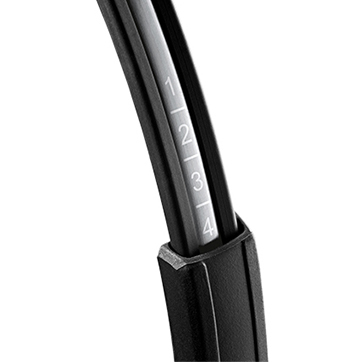 The Sennheiser Circle SC238 is a wired monaural headset allowing the wearer to hear what is going on around them and confer with colleagues. 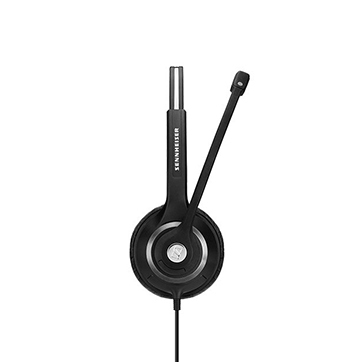 The Sennheiser Circle SC268 is a wired binaural headset which gives stereo sound and allows greater focus for the wearer and concentration on the call. 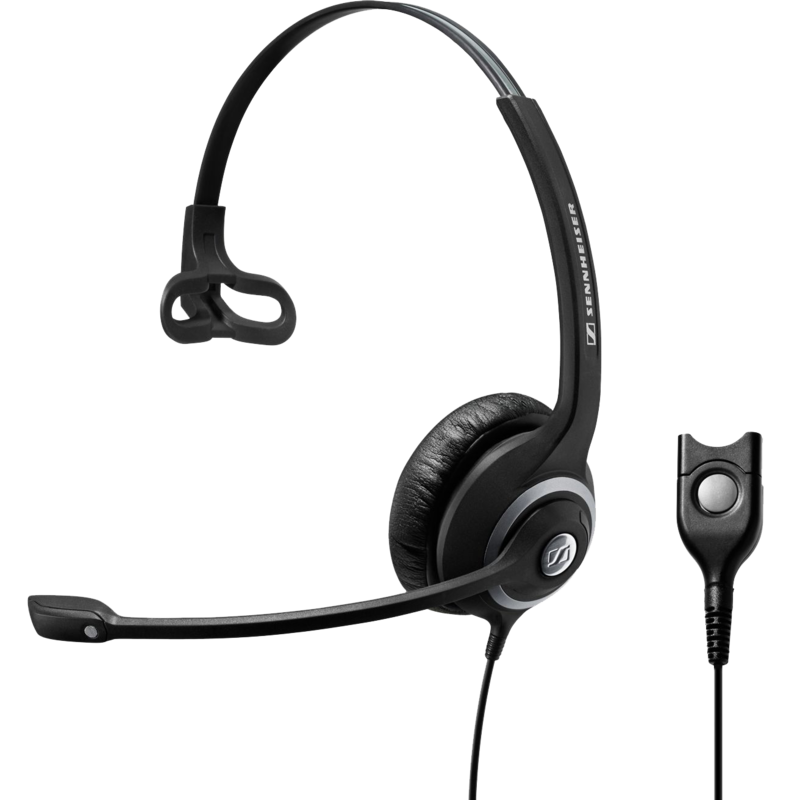 If you are working in a call center or a busy office you will want to be wearing a comfortable headset with a noise cancelling microphone. With the wired Circle™ SC 238 and SC 268 headsets Sennheiser have produced lightweight and very usable headsets in a choice of monaural or binaural that can be worn all day giving outstanding sound performance in noisy environments. CircleFlex™ dual-hinge ear cup coupled with soft leatherette ear cushions provide high levels of comfort for the wearer. Sennheiser’s ActiveGard® protects users from sudden sharp or loud sounds which can cause acoustic shock and damage to the hearing. Protecting employees from Noise at Work is an employer’s responsibility under the Control of Noise at Work Regulations Act. These headsets have been built with Sennheiser’s famous durability coupled with reinforced frame which should guarantee years of use. 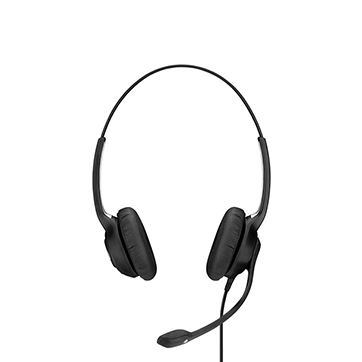 The easy Disconnect in both the SC238 abd SC268 headsets allows not only an easy connection to a range of line cords, but also supports freedom of movement for a worker with a headset – perfect for call center or hot-desking workers. 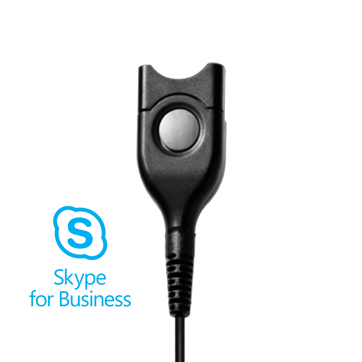 They are also compatible with Skype for Business and other UC platforms. ActiveGard Sennheiser ActiveGard technology protects users from acoustic shock. If you would like more information on the Sennheiser Circle SC238 or SC268 headsets then please get in touch with us. 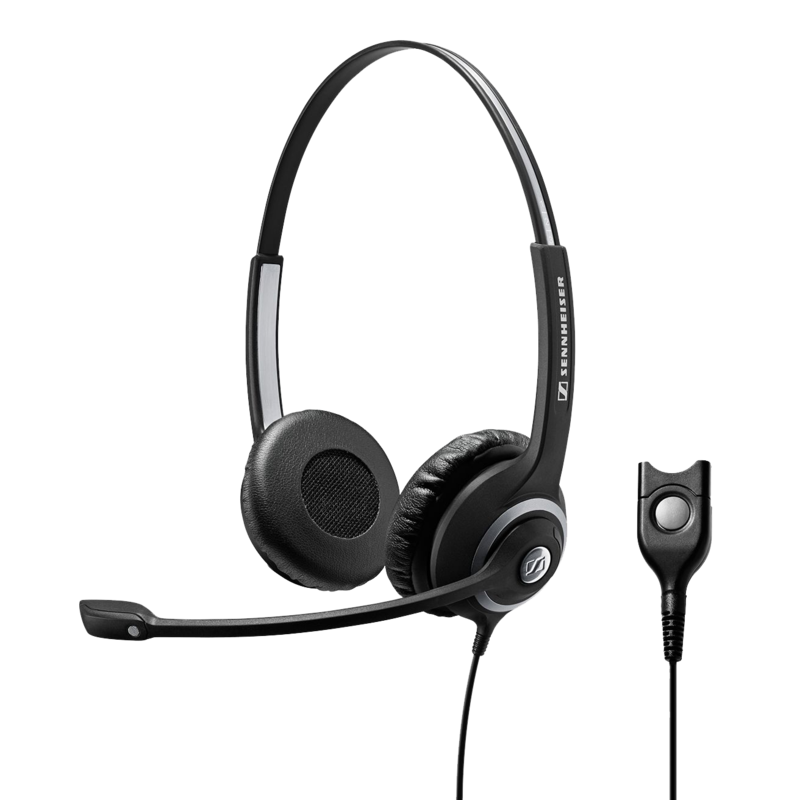 We also stock many other Sennheiser headsets- suitable for many differing workplace scenarios. 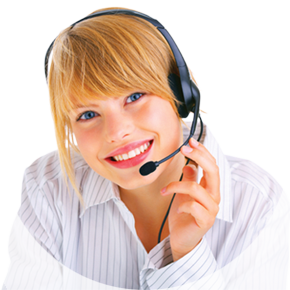 These headsets are fully compatible with Skype for Business and other Unified communications platforms.